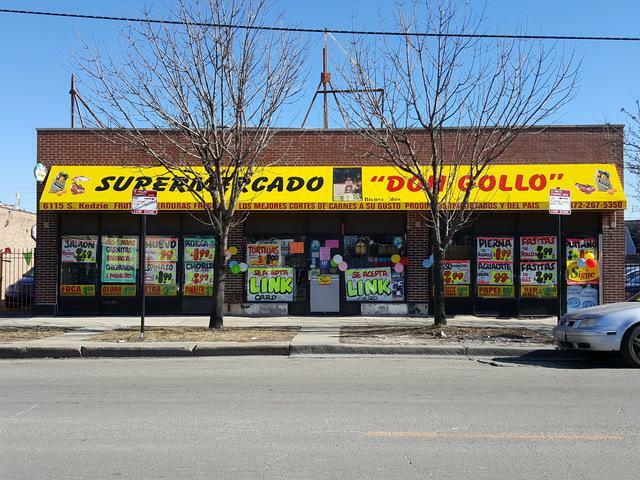 Wow great opportunity to own this grocery store, very well maintained! solid investment includes building business, equipment, trade fixture, and inventory. Very attractive grocery store in one of Chicago's busiest area. Easy to show!